In sports, great teams never win championships by individual efforts but through a group effort. Likewise in business, you only win with a team effort. 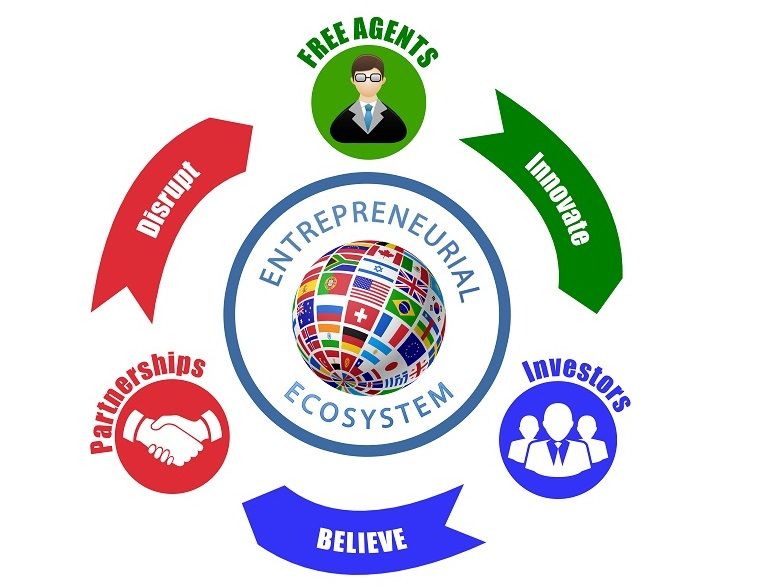 We have the winning formula in a Partner Platform of Free Agents, Entrepreneurs, and Investors. We will partner up with you to win and find customers. Join as a Partner and let us help you win in your industry!